Sept. 25, 2018, 2:16 p.m.
Gros Islet, ST LUCIA – The High Performance Programme, Player Lifestyle Development Programme (PLDP) and Coaching Education were three of the major matters discussed at the just-concluded Cricket West Indies’ (CWI’s) Board of Directors meeting. The two-day meeting, held this past weekend, also had updated on the comprehensive assessment of its Franchise Fitness programme to look at individual and team reports. For its Coaching Education, CWI has completed the revision of its Level 2 coaching certification, done through a collaboration with the University of the West Indies. Between March to September this year, 164 persons have been certified for Foundation & Level 1 Cricket Coaching Courses. Over the next six months, 17 cohorts are on schedule to be certified for the Level 1 category. Director of Cricket, Jimmy Adams, says the revision of the Coaching Education programme is in keeping with the CWI’s plan to ultimately take full ownership of its Coach Education pathway from Foundation right through to Level 3. 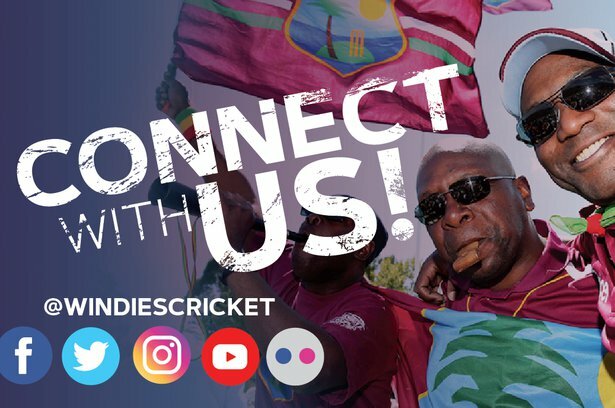 WINDIES men and women teams along with franchise teams and their players have had additional focus on their fitness programmes. A third round of testing with the franchises is now in progress. The first was done in September 2017, before the start of the Professional Cricket Leagues (PCL) season; the second set of testing was done at the end of the season and the tests will continue after the Super50 and 4Day Championship in March 2019. Efforts are currently underway with Heart Trust (Jamaica) to standardize the PLDP to include course content on coachability, attitude/mindset, goal-setting, motivation, readiness and teamwork. The talks with the Heart Trust will continue this month with a final course curriculum to be ready by year end. Child Protection (which already has its own outline) also forms part of the overall PLDP. The Women and age-group category teams were some of the participants during the courses held this past summer. 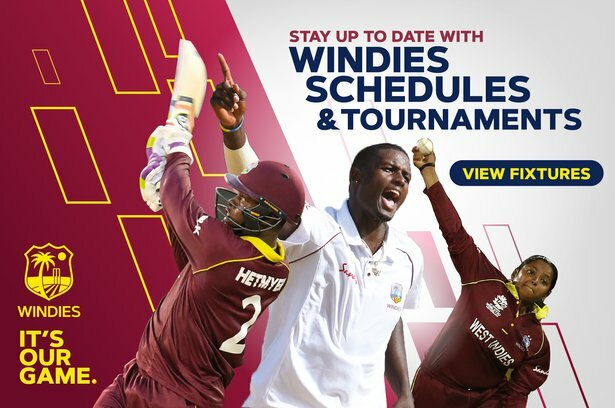 The programme is part of an overall plan for all WINDIES Teams. The meeting is also discussing the upcoming Super50 scheduled to start early October and the teams’ preparation for home and away international tours, with a special focus on the Cricket World Cup 2019.